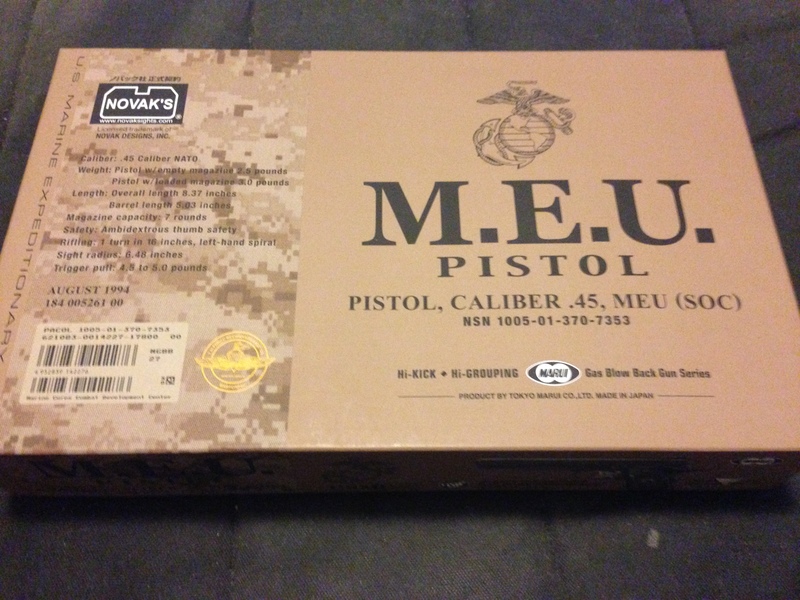 After my KWA Mark II 1911 PTP decided that it wasn’t going to hop BBs anymore, I decided that it was time to finally invest in a proper (read: 100% reliable) sidearm. I loved the external feel of the KWA pistols, but their performance and internal reliability left something to be desired. Anyone who knows me will tell you that I’m not very big on sidearms in general (and I’ve said as much on these pages), but I’ve always had a soft spot for the venerable Tokyo Marui 1911 platform, and have wanted one since my first days playing airsoft. When the chance came to pick one up, I jumped at it. Pics of the unboxing and first impressions after the break. From the start of my airsoft career, I’ve been interested in where it all started and how the game (as it is played here) has changed over the years. This is a series I’d like to continue to work on – in which local players can tell their airsoft-related stories, from both on and off the field. This is part 1 of an interview with Jasper “Kampfer” on February 16, 2014. I do apologize for the horrendous background noise of BB’s plinking off poppers at TJ’s warehouse – we had planned to retake this interview in a quieter environment at a later date, but simply ran out of time before Jasper left. Well… sort of. 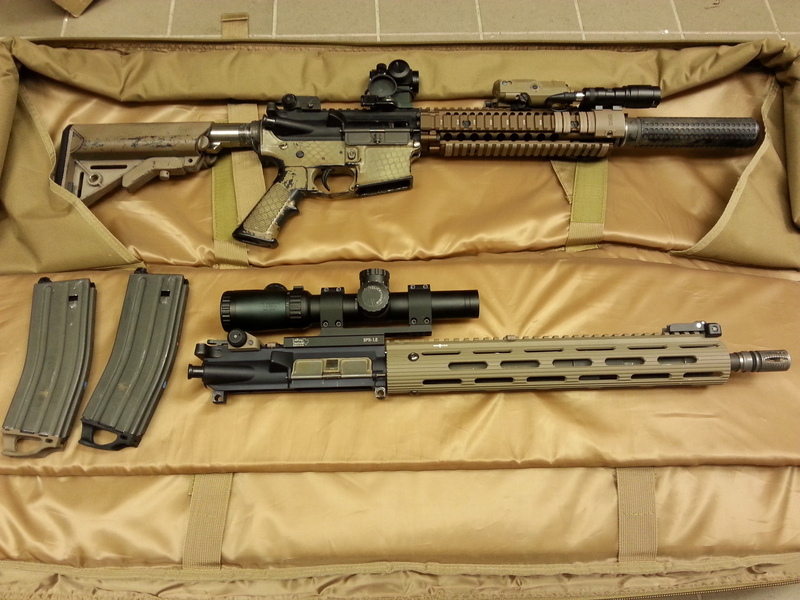 Two “new” uppers – the lower 14.5″ was just a simple swap of barrel nut, rail, and gas block from my other guns. The MK18 Mod 1 style upper (pictured above) is the one that I’d like to show off today (post field test in the snow, hence some rust that wasn’t quite cleaned off entirely yet). I intended to build this upper with a couple of goals in mind – one of which was weight savings (hence the shorter barrel). The easiest way to shave significant weight from a PTW upper is to get a lighter, aluminum Dytac outer barrel. I’ve got a couple of notes on this barrel that I’ve either learned from The Reptile House blog or through observation of the fit with the other parts in this build. As much as some of you (“Jetlag”) may make fun of me for trying to make a lighter gun, I’m kinda lazy when it comes to slinging around a gun that’s heavier than it needs to be. As I had a pretty specific look and feel in mind, it did result in some different parts choices – including Prime upper receiver, Madbull MK18 rail, Dytac 10.5 barrel. Internal parts were chosen mainly for testing purposes (hopefully for the better) – FCC Advance Gen 2 hop chamber, MAG Curve Roller (already tested), Orga 6.13 barrel. I’ll discuss these parts further, after the break. A representative of Action Sport Games (ASG) from Denmark recently stopped by my workplace – they’re apparently starting to look into more Canadian distributors now. Oh, and the Scorpion EVO is going to be a product that will definitely making its way into Canada, largely due to the quick change spring system of the Scorpion. ASG is very proud to claim that this new AEG will be a European produced product, produced in Denmark, ASG’s home country. But that’s not the most interesting point that came out of our conversation for me – as it turns out, he used to be a part of a company called 3P (part of Cybergun, huge airsoft company from France). 3P being a company from Montreal, Quebec, Canada – initially at least. 3P being one of the first companies to bring airsoft to Canada, starting back in 1994. That is, they were doing so until the RCMP caught up with them and wasn’t too happy with the whole airsoft thing of real looking toy guns. 3P initially was actually a company doing import of Japanese “Otaku” (weird obsessive hobbyist culture) products such as Manga, though when they caught wind of these Japanese airsoft guns, this became a thing that they started to work with. Hence why airsoft is now so big in Europe – Cybergun has been there for a couple of decades now. 3P was actually a distributor of Tokyo Marui products – interesting since when I was in Tokyo, Japan and visited Marui’s head office, the representative there mentioned a sole Canadian distributor from a long time ago that went by a name of something along the lines of “3P.” The sales rep, Mr. Sugimoto, from Tokyo Marui instructed me to contact them for parts orders and all other inquiries about Marui products within Canada, but upon my return home, I could not find a single thing about such a distributor with that name. This is because 3P actually packed up and left Canada after to a crackdown on the airsoft market by the RCMP (for you outside of Canada, this is essentially the Federal police here) instructing them to cease doing their business of airsoft products in Canada. This is why there is no more Tokyo Marui direct distributor anymore – all Marui products I’ve seen in Canada and have attempted to track where they came from all seem to be coming from wholesaler distributors who are not in fact exactly or a subsidiary of Tokyo Marui. He mentioned that he was one of the earlier companies to work with licensing for airsoft products – back then there was Marui and there was KWC. He recalls visiting many of the real firearm companies (Colt, Springfield, etc) in order to approach them for licensing rights, which was always a little bit of a toss up. Usually, when presented with a Tokyo Marui airsoft gun that was a repro of the real firearm, that manufacturer would be thrilled that the “toy” version was approached with so much attention to detail and would generally be on board – free money for them anyway. As it turned out, H&K and SIG were the only ones not to resign contracts years later with Cybergun, and instead went ahead and created their own company – Umarex. Another interesting note was that Cybergun was one of the first companies to bring airsoft out of Asia – initially to France, of course. This is why we now see European airsofters with some of the oldest player groups around. Fun facts from this (otherwise anonymous) representative from Action Sports Games. It was a pleasure to meet him and hear his story. He has chosen to remain unnamed in this article, due to fear that the RCMP may still come after him after all these years. I don’t blame him for this, as the RCMP has had a history of cracking down hard on airsoft every couple of years, prior to the loose legalization of airsoft products in Canada that we’re now seeing since 2-3 years ago. Even now, paranoia about this for Canadian airsofters involved in the industry is still relatively high, so even though I haven’t been around long enough to have known many of the guys who took the full brunt of force of enforcement from the RCMP, I still known enough to watch my step around certain topics. The following is based largely upon my opinion on this product, the Mayflower Mesh Cummerbund with PALS Webbing. 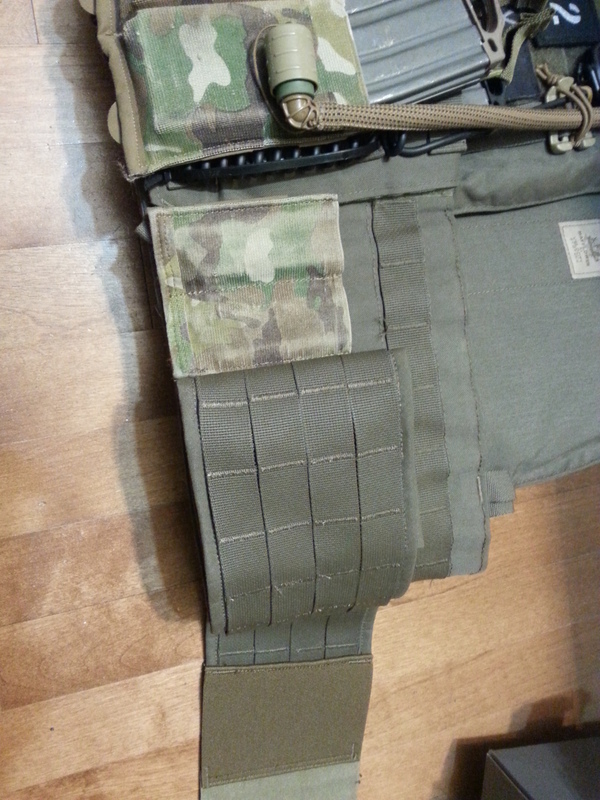 Dominick from DS Tactical recently suggested this somewhat-newly-released cummerbund alternative for my Mayflower APC (pictured above, sitting on top of the included MRC cummerbund with my model). For a while now, I’ve always wanted a Nightforce 1-4x NXS Compact but the price was always too high. I recently found out that there is a Japanese-made clone, by a company called Novel Arms. I have wanted this scope for a while, because it is in use by SEAL teams. 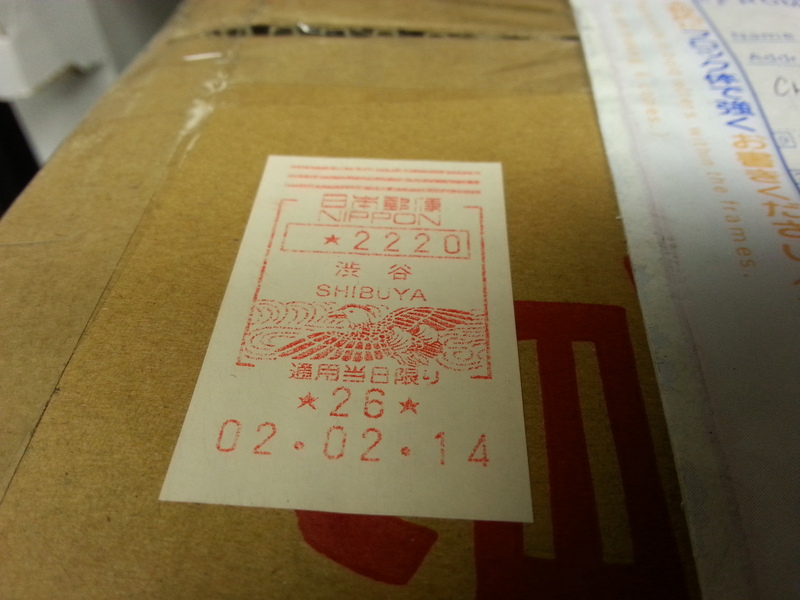 After a while, I was able to source one, which is pretty hard since they didn’t ship them out of Japan. Above is a picture of the Novel Arms replica, compared to the Nightforce 1-4x NXS (below). 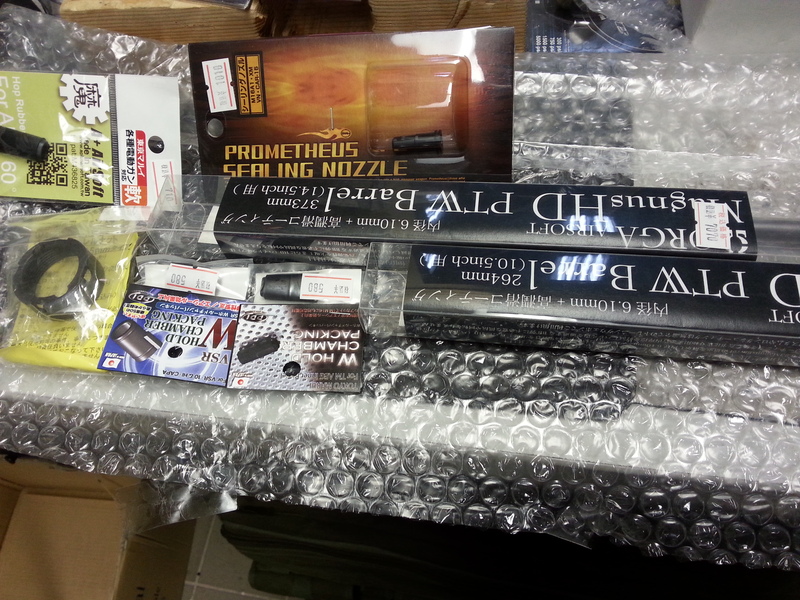 I recently had a friend and former local player “Sopmod” do an order for me from Airborne-shop.com from Tokyo – my favourite shop during my trip to Japan. I didn’t order anything too crazy – I unfortunately just missed an in stock TSS Flat Hop for PTW (different option that used slightly different geometry and just replaced the roller cushion, as compared to the Orga version), nor was I feeling particularly adventurous with the latest and greatest Airsoft technologies from Japan that Google Translate could not coherently unveil to me. I honestly ended up just picking up (mainly) Japanese-produced parts that have proven track records, as these domestic products are much cheaper in Japan. More to come on (some) of these parts… eventually. After having another friend and former player “Tatsu” compose an entire email message for me in Japanese to send of to Airborne, I did manage to discover a MS Barrel Nut for Daniel Defense style rails that will fit Prime threading. Once again, this proved that the guy at Airborne really does know what he was talking about – in gist he told me which barrel nut would fit Prime receiver threading and that the barrel nut was designed for DD rails, yet he was honest in that he could not verify himself whether or not it would fit the Madbull DD RIS II that I had mentioned. Personally, I had spent a couple of hours sifting through many varieties of DD style barrel nuts and they all pretty much could be made to work with my MK18 rail (with more or less shims); so this was not a concern for me. 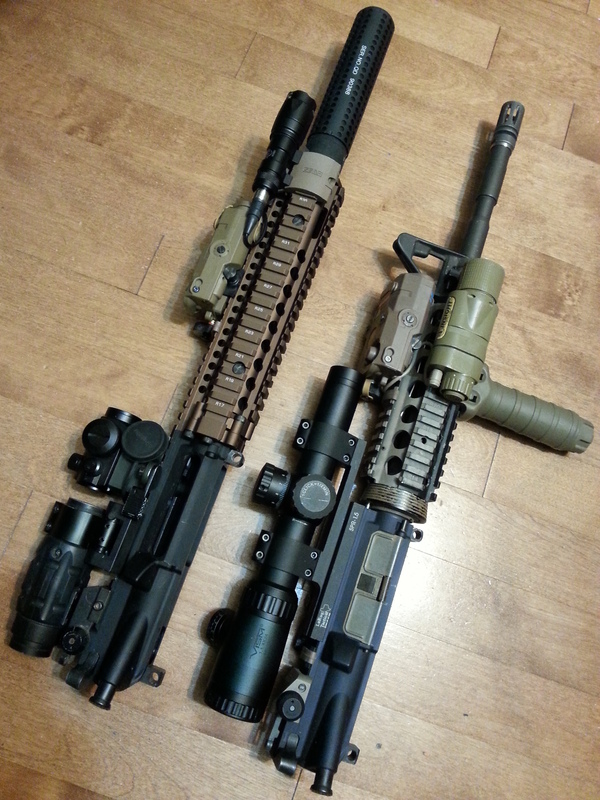 After all, I really just wanted a shorter upper with MK18 rail to use a spare Dytac 10.5″ outer barrel that “Jetlag” had traded to me a while back, as the weight savings as compared to the Systema steel 14.5″ barrel were just too much to not make use of. I’m still working out the kinks with this new upper wearing a Madbull MK18 rail, which I had purchased as soon as I could find one, after reading The Reptile House’s post about Madbull’s newer colouring on their Daniel Defense series of rails. First, there’s the overly tight fitment between MK18 rail and lower receiver that prevents shotgunning the PTW receivers open. And after receiving a few other internal bits (Orga 264mm barrel pictured above, FCC Advance Hop Chamber Gen 2, Dytac 10.5″ outer barrel) and putting everything together, I can tell that things are still going to need work. For example, the FCC Gen 2 Chamber requires modification to the Systema OEM charging handle in order to allow for suitable clearance and operation of the dial. Not to mention that the Dytac outer barrel isn’t that great of a fit with the FCC hop chamber or Orga inner barrel, the resulting play will probably skew any benefits I would be otherwise getting out of the upgrade parts. That being said, I’m hoping that all these issues should be worked out by the time I’ve managed to fix the electrical issues going on in my PTW lower. I kind of miss my days of having a working PTW – seems like those have become pretty rare recently. Get hopped up on airsoft - follow us!